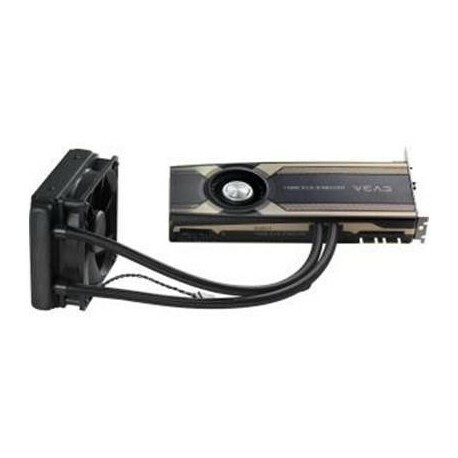 EVGA GeForce GTX 980 Ti HYBRID an "all in one" water cooling solution that significantly lowers the GPU operating temperature. The water cooler is completely self contained with an included 120mm radiator and fan. GTX 980 Ti delivers an unbeatable 4K and virtual reality experience. With 2816 NVIDIA CUDA Cores and 6GB of GDDR5 memory it has the horsepower to drive whatever comes next. 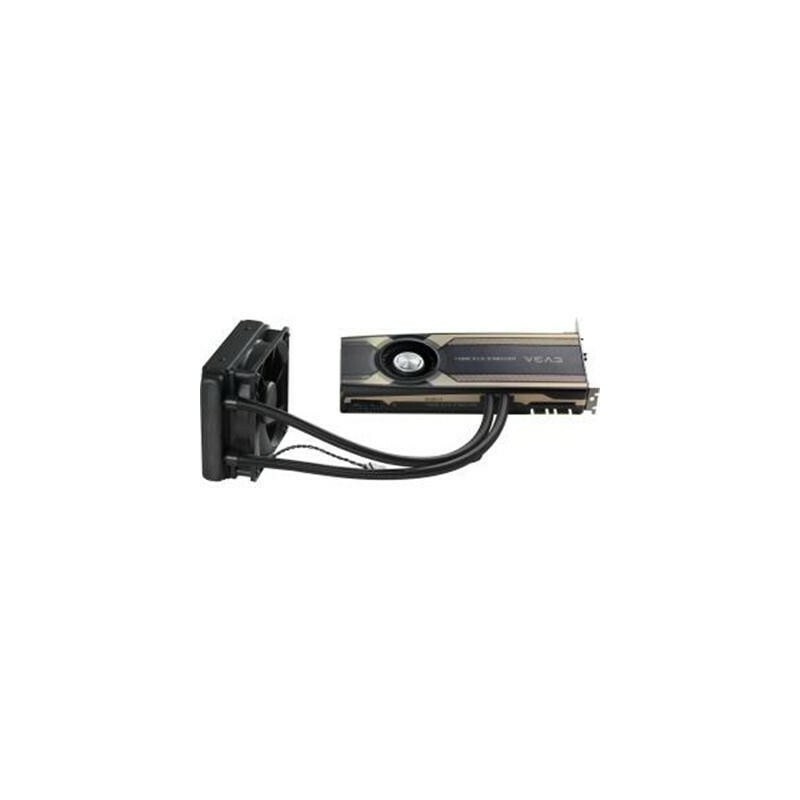 In fact the EVGA GeForce GTX 980 Ti provides 3x the performance and 3x the memory of previous-generation cards. You can now take on even the most challenging games at high settings for a smooth ultra high-definition 4K experience.